New Museum Aquisition, August 27th 2013. 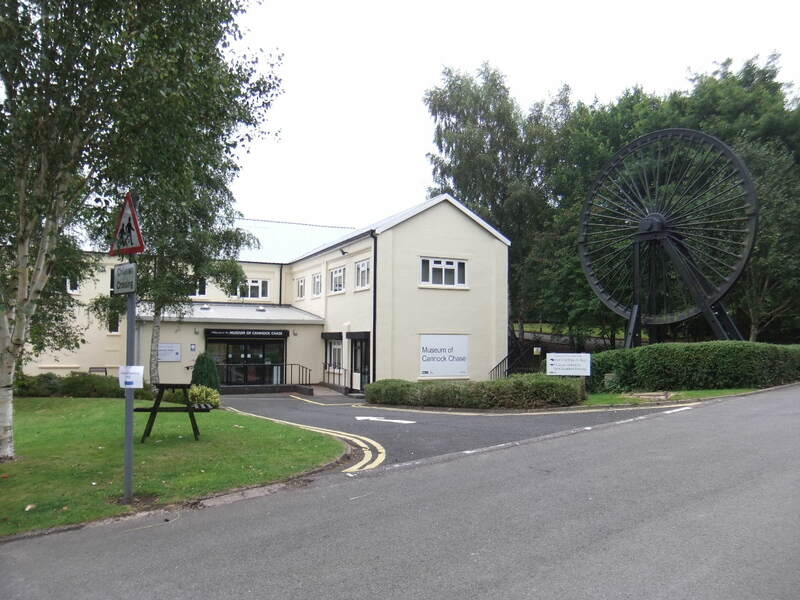 The Museum of Cannock Chase, which is based at the old Valley Colliery in Hednesford, is redesigning the coal mining display. 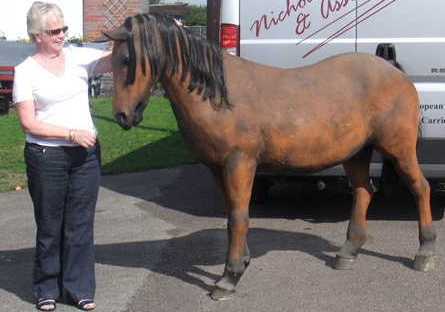 This means that a life sized fibreglass model of a pit pony will be surplus to requirements. An article was posted on their web site asking if any one could find the pony a new home. 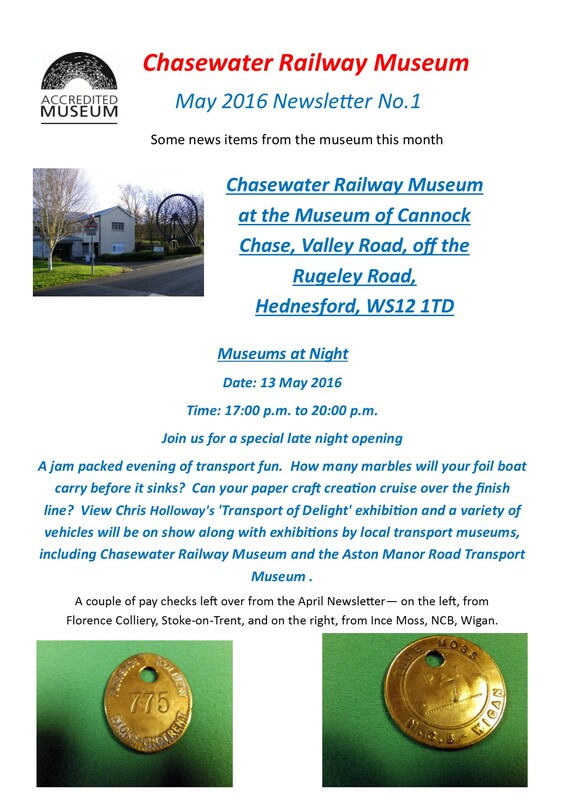 Chasewater Museum’s registrar John, spotted this, and promptly put in an offer for it. John’s bid was successful, beating many more offers from other interested parties, and Chasewater Museum is now the proud owner of this splendid animal. 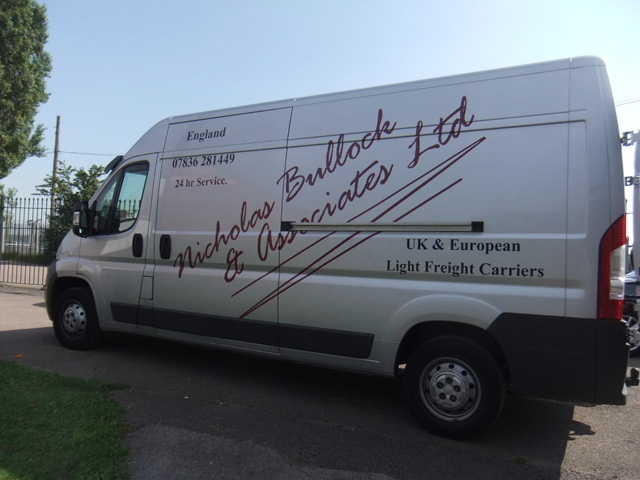 Our thanks go to Nick Bullock for the collection from Hednesford and delivery to its new home at Chasewater. 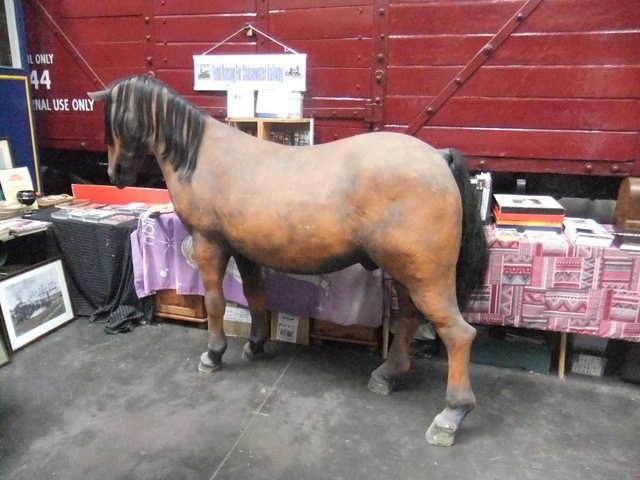 The pony soon made itself at home in the Heritage Centre at Brownhills West. All photo’s courtesy of John chasewaterstuff.